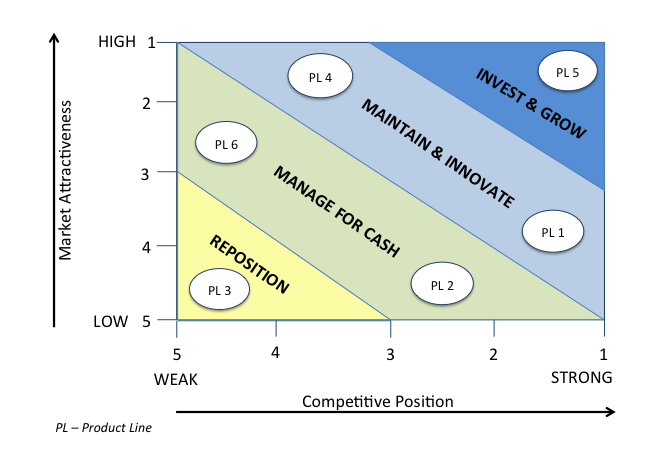 In today's environment, rethinking and rationalizing your business' product portfolio is essential. Our strategic analysis expertise helps you improve your business’ competitive posture, create and position for strategic opportunities, and enhance your business development functions. In the post 9/11 “expansion wave” Aerospace and Defense companies grew and increased capacity. Now, revenue growth is no longer available for all. Programs of record and new starts are all “in play” to be cut back, delayed, or cancelled. As competitors fight for business, predatory take-aways and innovative disruptions will be more prevalent. For some, uncertainty and complexity will just be too hard and will paralyze taking action. Meanwhile, others will “step up” to rethink/re-rationalize their business and its future. TMI perfected its RN+1 (Rethink, Rationally Retrench, Reposition and Right Size, Revitalize) best practices in the post Cold War downturn (early 1990s) and has adapted these practices for the 2016-2020 era. Unprecedented National Security challenges mean Services/OSD face inescapable trade-offs. Programs and future opportunities are “in play,” subject to cutback, delay and/or cancellation. A&D business units must take strategic actions on shortfalls in market share, critical mass, and competitive posture. Meanwhile, multi-year program backlog obscures the urgency to act.